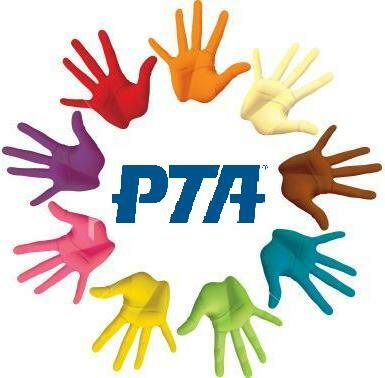 Would you be able to lend PTA your HELPING HANDS? Required -To volunteer for any activities in the school or in the classroom, you must be “ADDitions” approved each year by OCPS. This is for the protection of all children at school.